Technology has become integral to daily life. Laptops, tablets, smartphones and their accouterments need to go wherever we go. The Portal Series is designed with access to and interaction with these devices as priority. All styles provide superb organization and protection while the "port" models feature our unique Port window, allowing use of a tablet without removing it from the pack. Clean lines, textured warm fabrics and a hint of retro, offset the technical sophistication of this series. 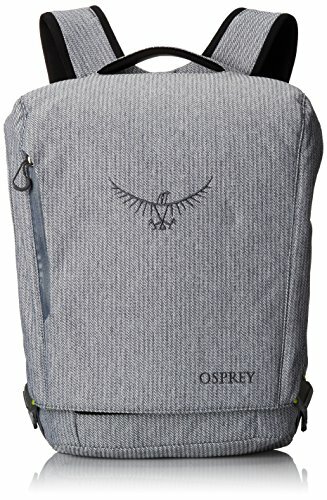 If you have any questions about this product by Osprey, contact us by completing and submitting the form below. If you are looking for a specif part number, please include it with your message.